The show Vikings has been running for quite some time on the History channel. 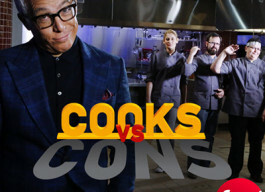 Its third episode premiered in late winter 2015 and demonstrated good results. 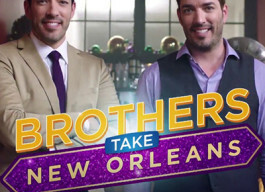 Now will the show be renewed for one more season? When will the fourth season be released? What are the latest updates on Vikings? All these questions will be answered below. 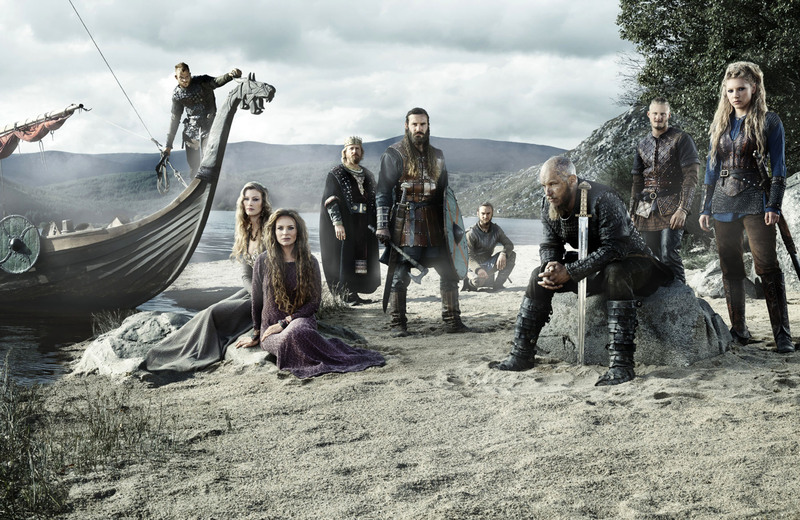 The show titled Vikings is the Irish-Canadian collaboration that currently runs on the History channel at approximately the same time of the year, starting in February or early March and lasting through March. The first season of Vikings was shown in early March 2013 on the History channel. It is broadcast in the US and Canada. Michael Hirst (two other history dramas, Camelot and The Tudors, are on his account) and John Weber (also known for Reign) are the show’s executive producers. Their team is also composed of Alan Gasmer, James Flynn (who is the member of the executive crew with The Borgias), Sherry Marsh, and Sheila Hockin. 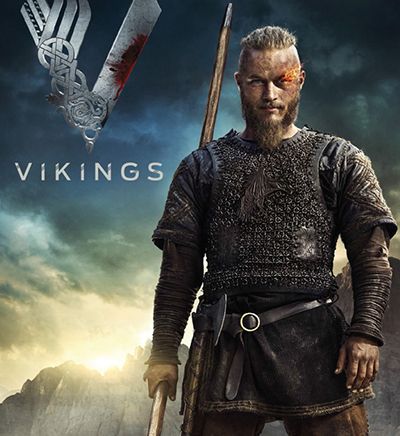 The show’s main character is Ragnar Lothbrok, a viking and the hero of the Norse mythology who led raids on the territories of the present-day England and France. 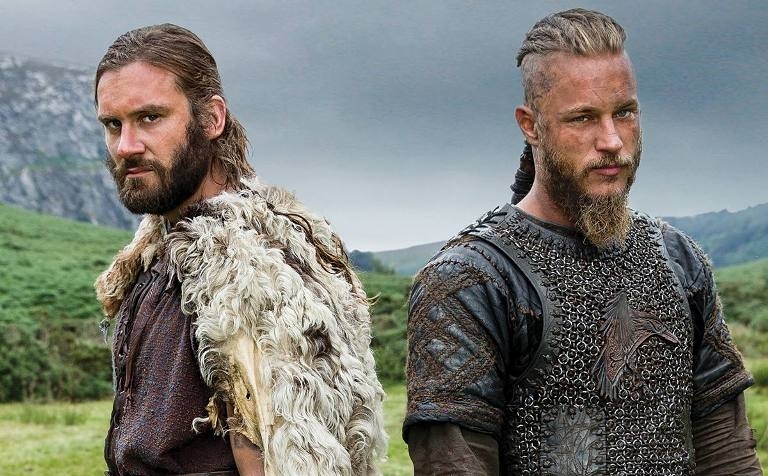 Ragnar is played by Travis Fimmel of The Baytown Outlaws, and the other characters include his brother (Clive Standen of Atlantis), son (Alexander Ludwig of The Hunger Games), and his two wives (Katheryn Winnick of Bones and Alyssa Sutherland of Don’t Look Up). 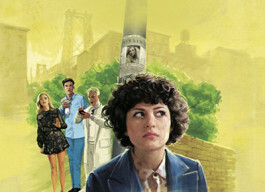 Being a co-production between Canada and Ireland, the show uses Ireland as its main filming location. 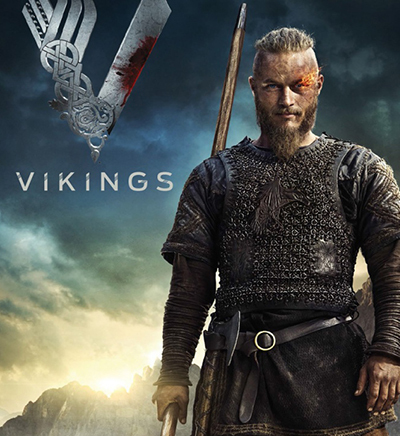 In late March 2014, Vikings was renewed for the third season which aired a year later in the US and Canada in February the following year (2015). 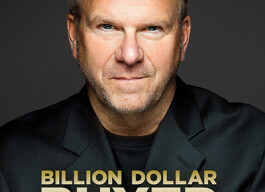 The first five episodes of the latest season were a proven success with over 4 million viewers. This was one of the reasons why History Channel decided on filming the fourth season. Season finale was received pretty well too, especially as for the history drama. The next 10 episodes (most likely) will be out on the small screens around the same time as usual, in March (or late February) 2016. If you want us to keep you updated, stay in touch by subscribing to the updates newsletter. At the same time, the History Channel has released a preview of the show’s 4th season. History Channel, along with the film production company Zenescope, created a show-based comic book as a part of the promotional and educational campaigns. The Vikings graphic book was showcased at the two large comic book festivals, the 2013 Comic-Con and 2014 ComiXology. The producer Michael Hirst was the one to write the comic book. Are you among the fans of the history TV show? 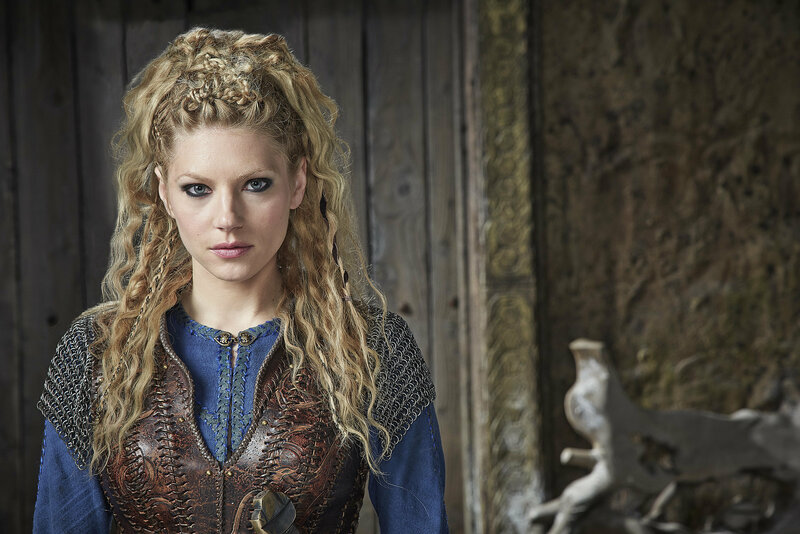 Are you waiting for Vikings to premiere next year?